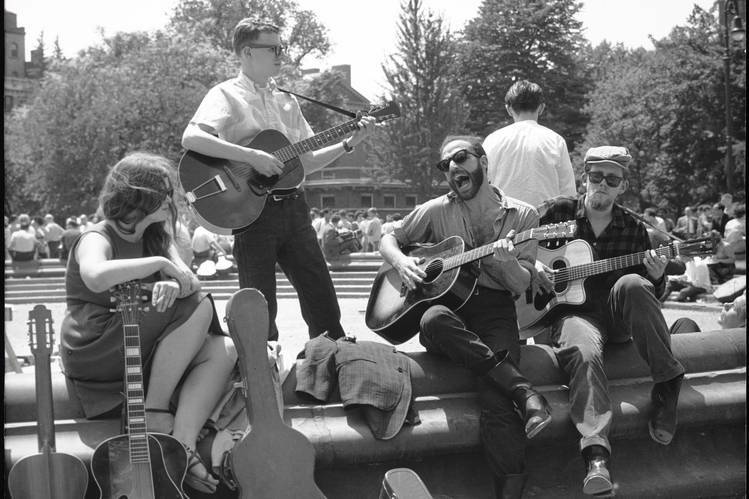 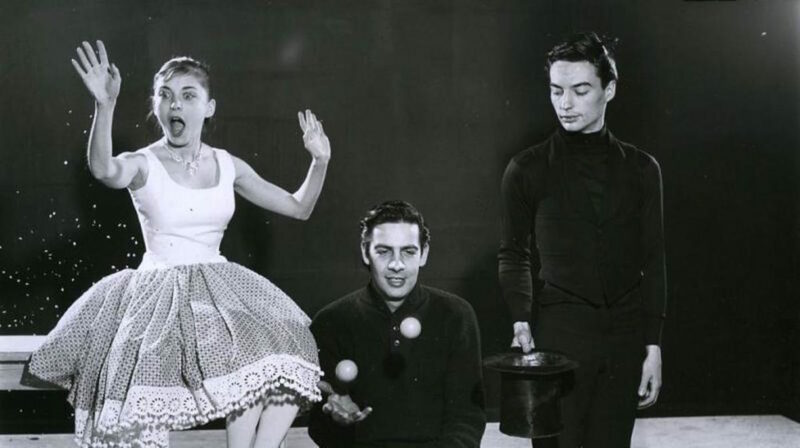 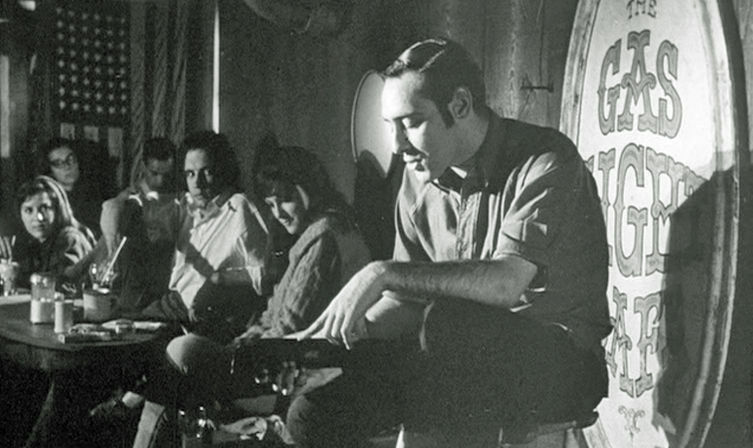 This is the story of Greenwich Village as a character — an eccentric character maybe, but one that changed American life — and how the folky, activist spirit it fostered in arts, culture and the protest movement came back in the end to help itself. 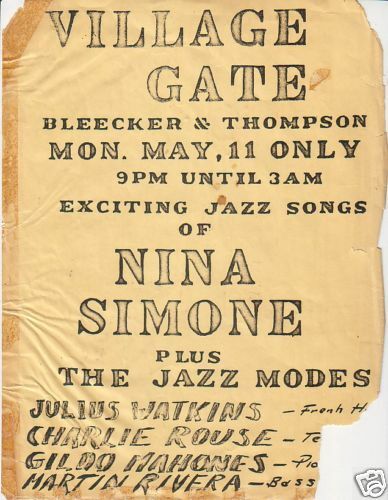 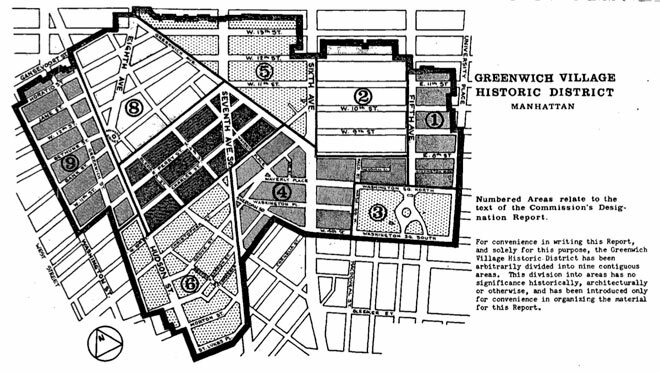 This April we’re marking the 50th anniversary of the Greenwich Village Historic District designation from 1969 — preserving one of the most important and historic neighborhoods in New York — and to mark the occasion we are celebrating the revolutionary scene (and the revolutionary moment) that gave birth to it — the Greenwich Village of the 1960s. 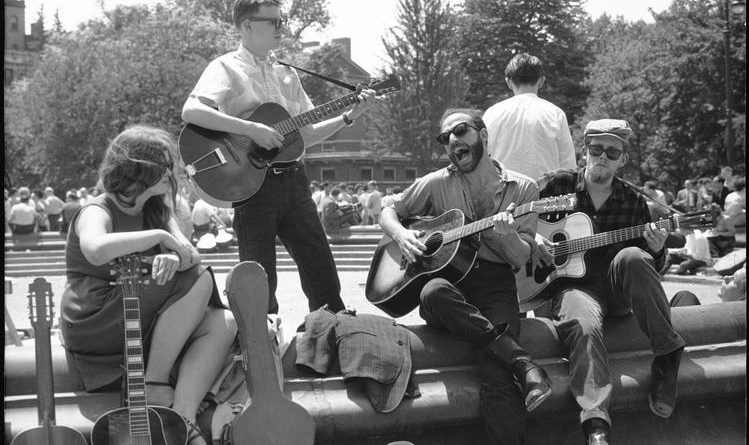 The Village is the stuff of legends: a hotbed of musicians, artists, performers, intellectuals, activists. 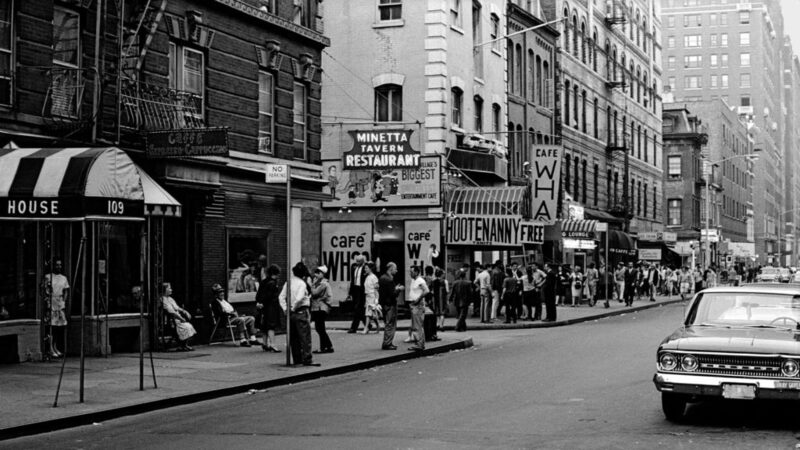 In the 1950s, people often defined Greenwich Village as a literal village with a small-town atmosphere. 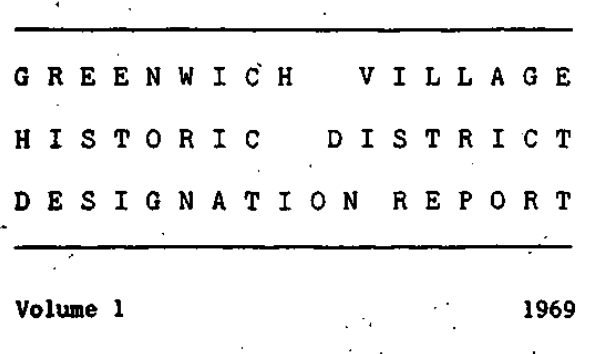 Nobody was saying that about the Village in the 1960s. 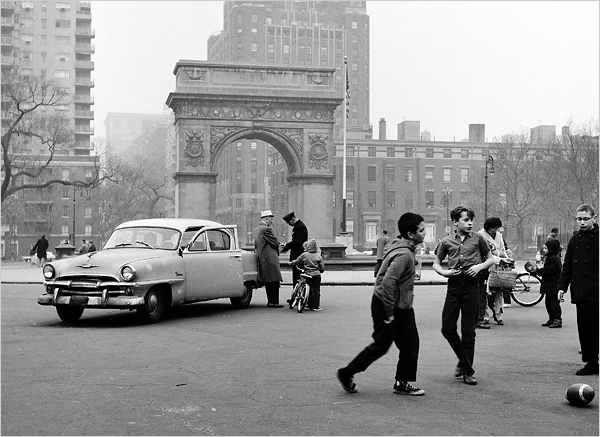 In just a few short years, the neighborhood’s community of artists and creators had helped to define American culture. 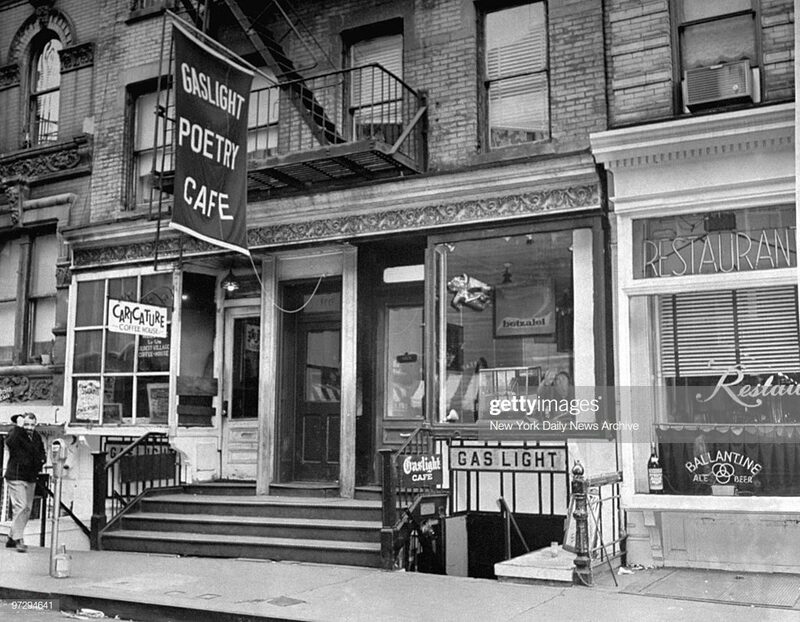 The Village was world famous. 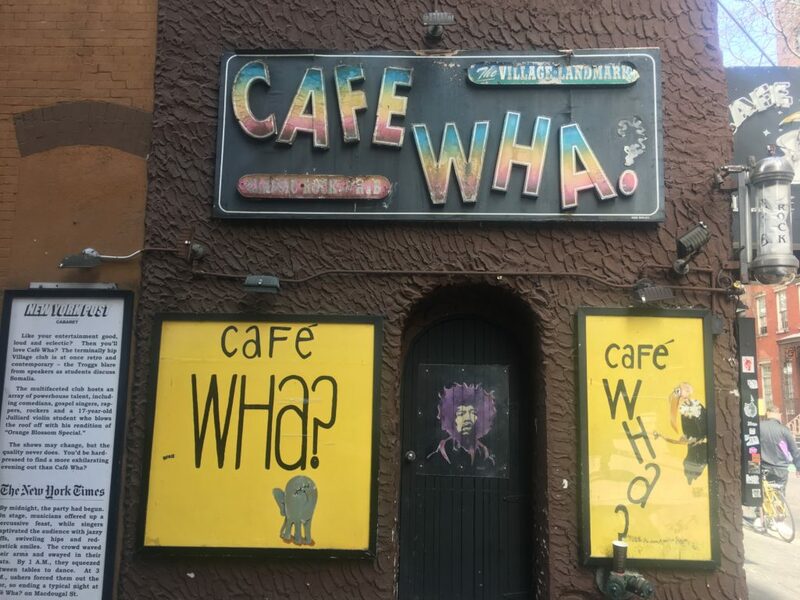 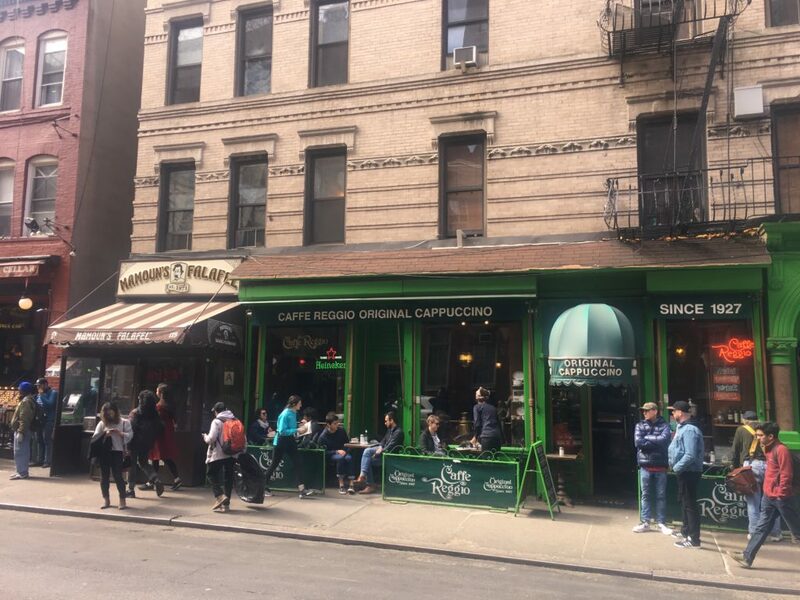 This episode will present a little walk through Greenwich Village in the early ’60s, giving you the flavor of the Village during the era — and an ample sampling of its sights and sounds. 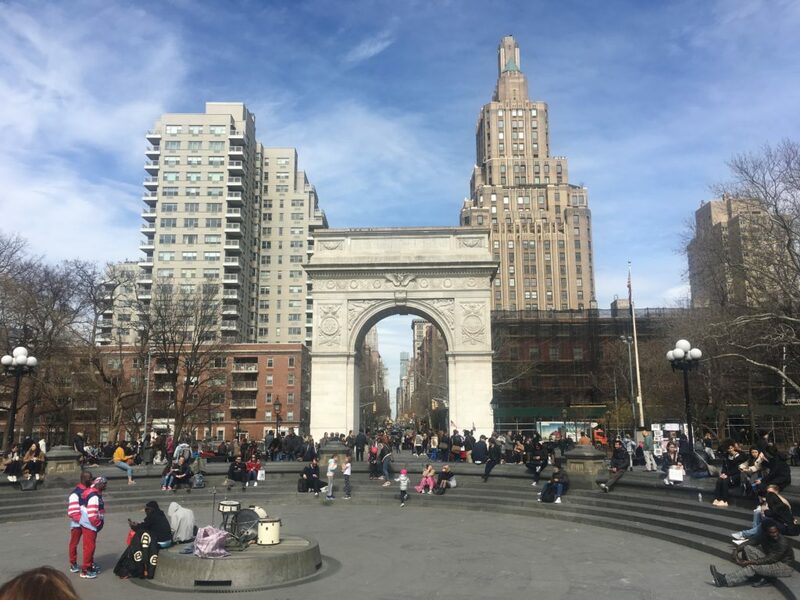 But we’re also talking preservation with Andrew Berman, executive director of the Greenwich Village Society of Historic Preservation, to learn how the Greenwich Village Historic District came to be. 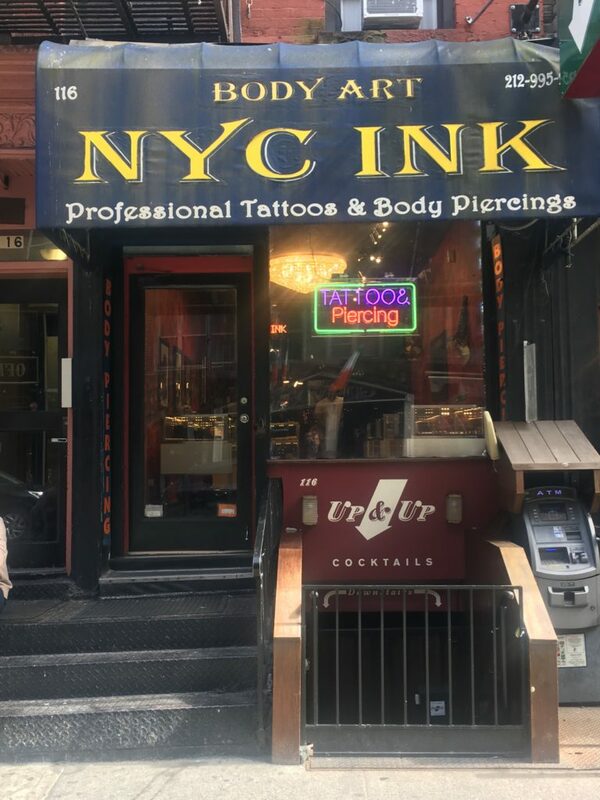 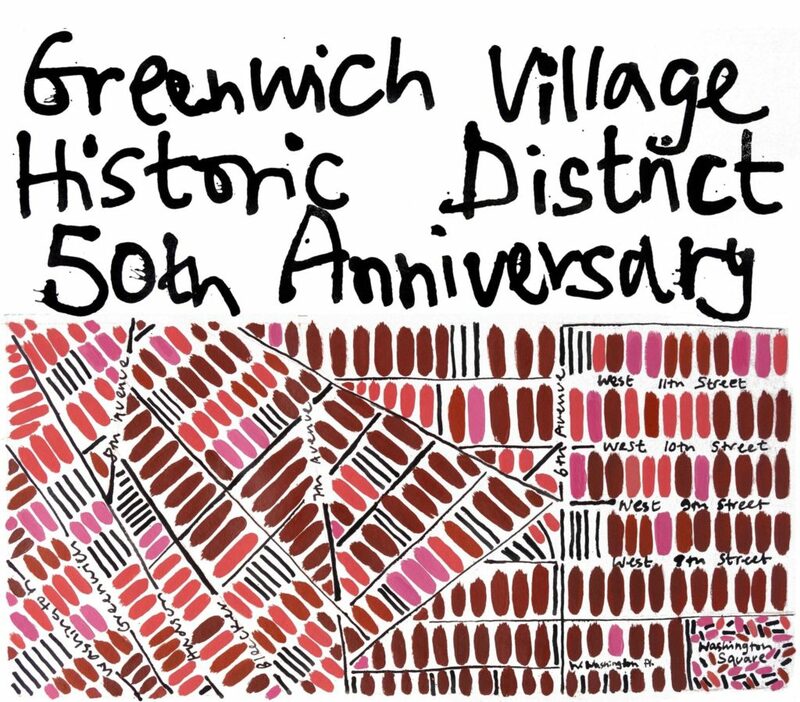 Greenwich Village Historic District 50th Anniversary Celebration and Open House Weekend! 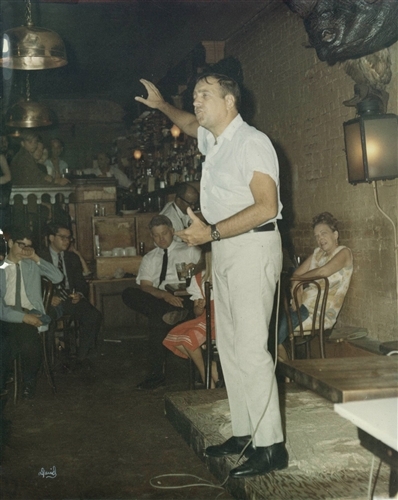 Jean Shepherd, performing at the Limelight Gallery. 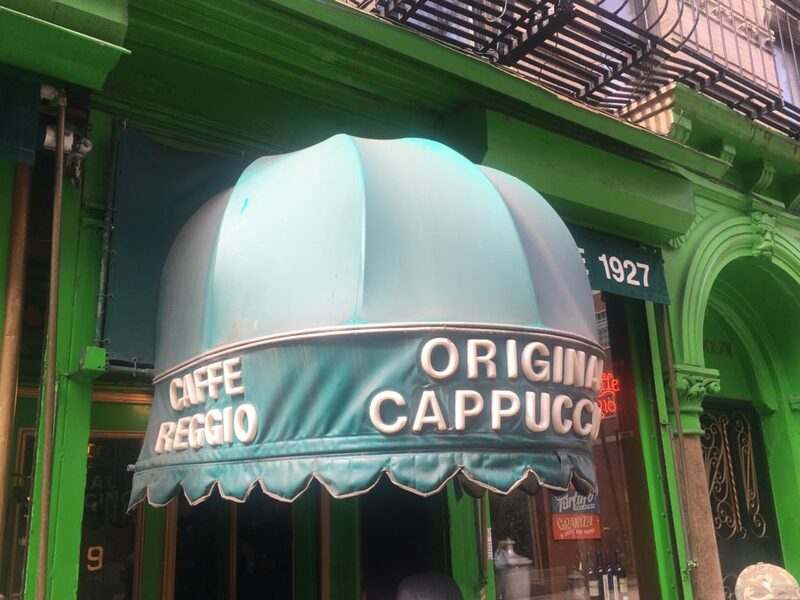 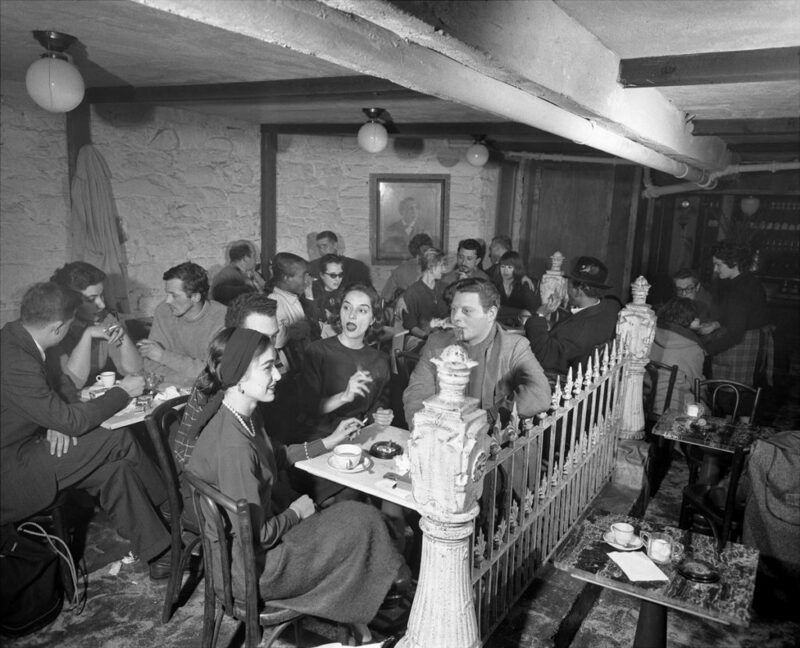 Caffe Reggio has been an anchor of MacDougal Street since 1927, an Italian owned business that transitioned into a center for the beatnik scene.